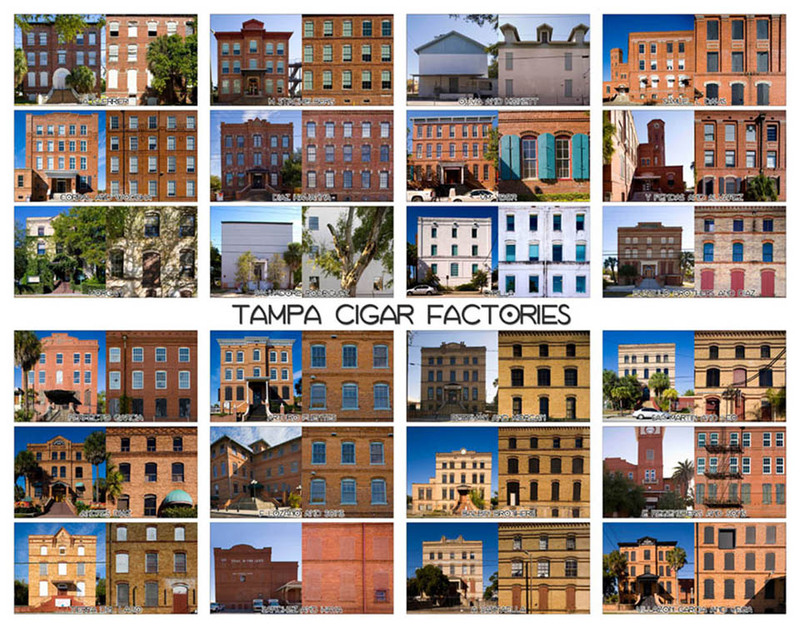 What happened to La Paloma, Tampa’s first Cigar Factory? Do any pictures exist? Many in my family were employed there.